Wal-Mart in the West Loop? That unlikely scenario appears to be coming to fruition after the giant retailer signed a lease to open a 26,491 square foot store in Presidential Towers at 555 W. Madison St., according to Chicago Journal. Wal-Mart spokesman Steve Restivo told the Journal that the store will be a grocery focused "Neighborhood Market," with "meat and a bakery, a deli and a full-service pharmacy." Ald. 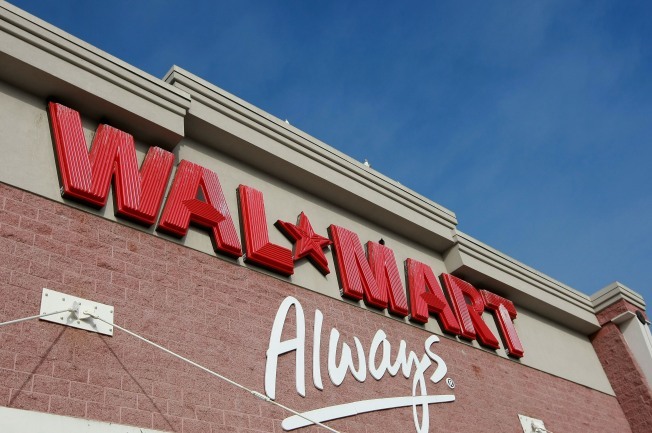 Bob Fioretti has an upcoming meeting scheduled with Wal-Mart, according to the report.